Complete set of Wheels from ATS!! 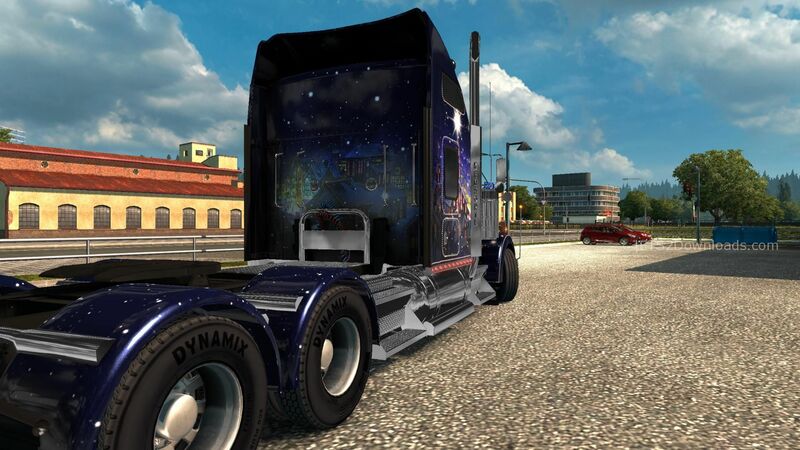 Full package of exclusive skins from ATS!! A big set of default painting – Luster and the Metallic from ATS!! DLC Mudflaps Pack from ATS! Updated DLC Truck SCS Kenworth T660 from ATS!! Updated DLC Truck SCS Kenworth T680 from ATS!! 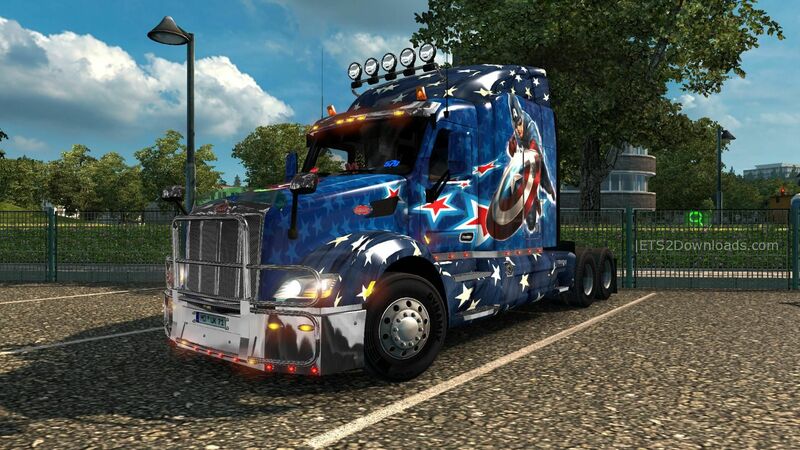 Updated DLC Truck SCS Kenworth T800 from ATS!! Updated DLC Truck SCS Kenworth W900 from ATS!! 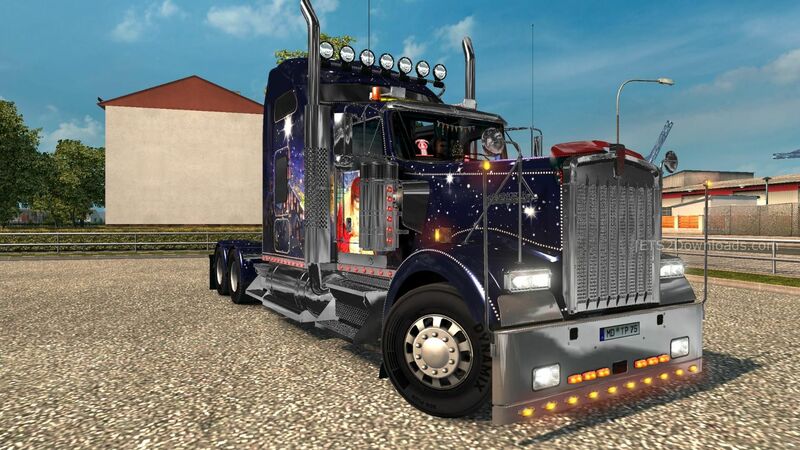 Updated DLC Truck SCS Peterbilt 389 from ATS!! 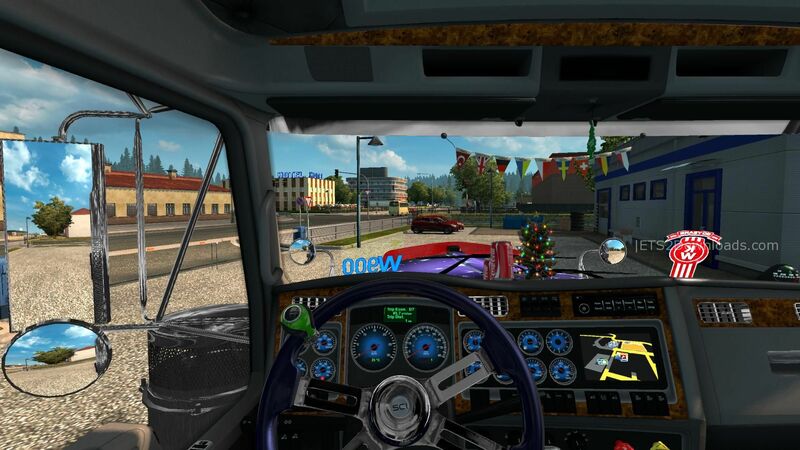 Updated DLC Truck SCS Peterbilt 579 from ATS!! Updates and are Improved SOUNDS for Trucks!! !